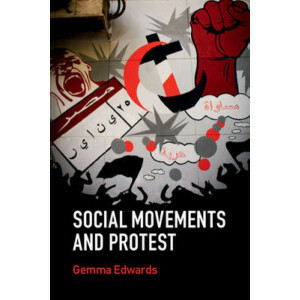 Drawing on the newest historical research and scholarship in the field, Modern South Asia provides challenging insights into the history of this fascinating region over the past three centuries. 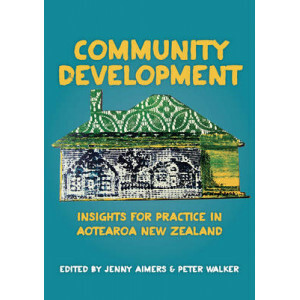 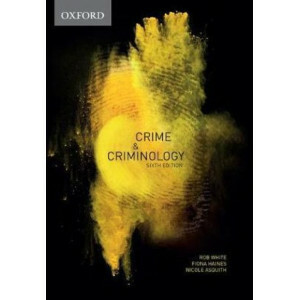 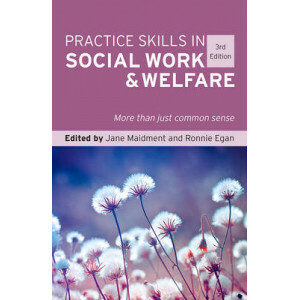 Joint..
Providing a comprehensive and critical examination of the complex issues involved in the management and organisational contexts of social work practice, this book will help readers to: - Critically ev.. 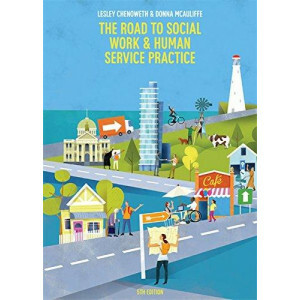 There is an increasing emphasis on post-qualifying training for social workers, especially in the complex and demanding area of working with children and families. 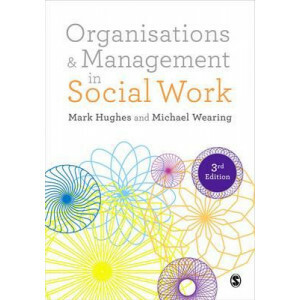 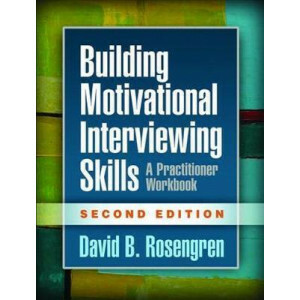 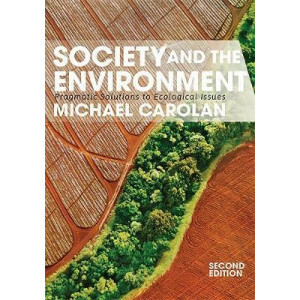 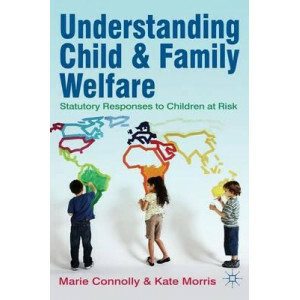 This essential textbook is especiall..
Social workers are constantly making decisions under pressure. 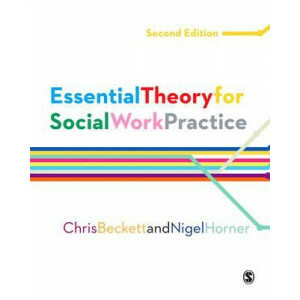 How do policy, law, research and theory influence what they do? 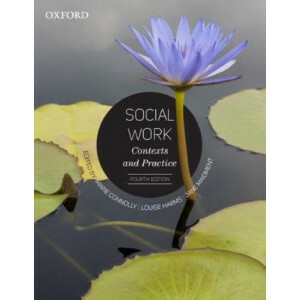 This important book provides the answers with a crystal-clear map of the ..
Social Work: Contexts and Practice is a practical introduction to the issues currently faced in social work practice. 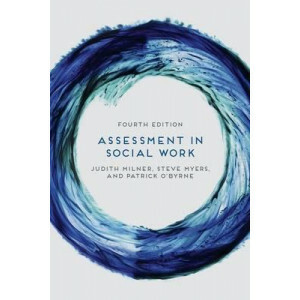 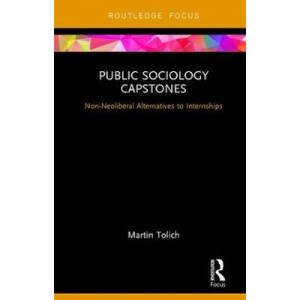 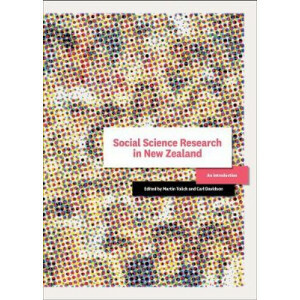 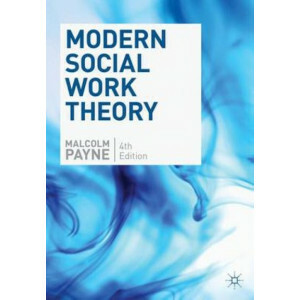 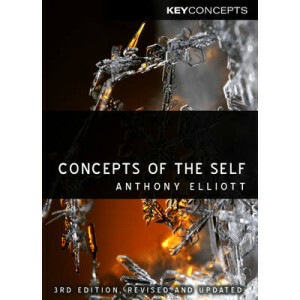 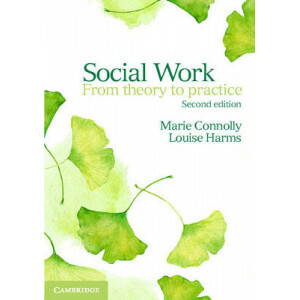 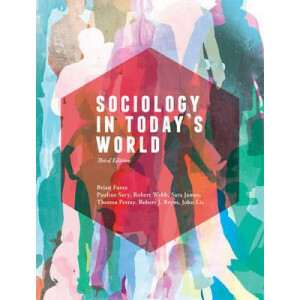 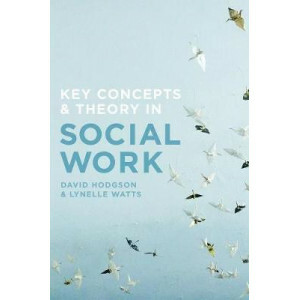 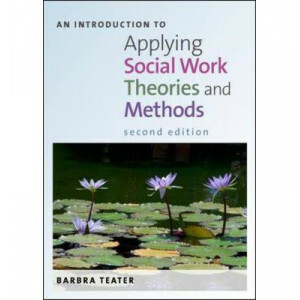 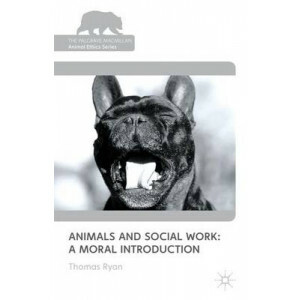 Thoroughly revised to provide students with the practical skills they need to work..
Social Work: From Theory to Practice uses an integrated approach to explore a variety of social theories through social work's unique interpretative lens. 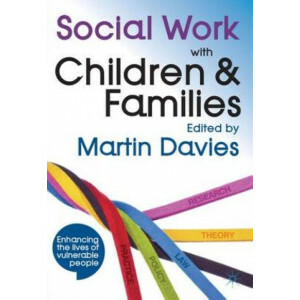 Systems, psychodynamic and person-centred the.. 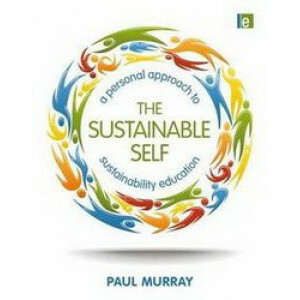 Achieving a sustainable society is the biggest issue of our time. 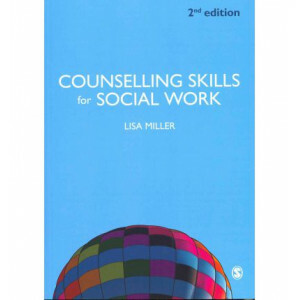 It is not an issue confined to a particular subject area or to certain jobs. 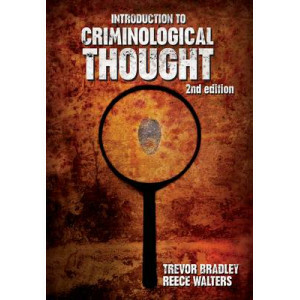 It is a way of thinking and behaving that will need to be.. 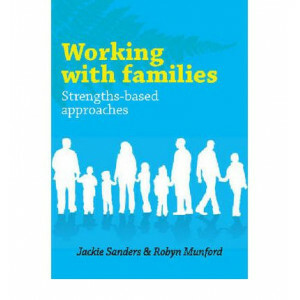 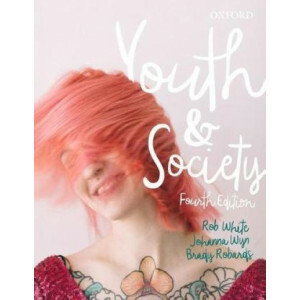  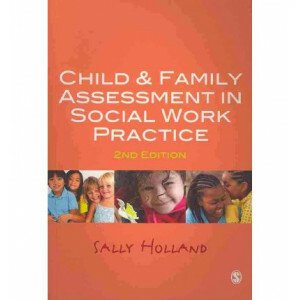 Working with Families: Strengths-based approaches by Jackie Sanders and Robyn Munford is written with both the student of social and community work and the practising social and community worker in mi.. 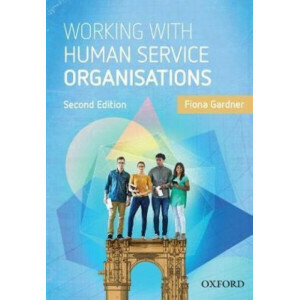 Working with Organisations teaches students to find a balance between working with clients and their employing agency. 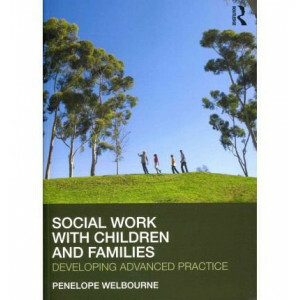 It will show students how to constructively, collaboratively and ethically engage..